It’s always a nice feeling to head back to Spalding and be able to tune in to 107.5 FM and listen to Tulip Radio on good old analogue. 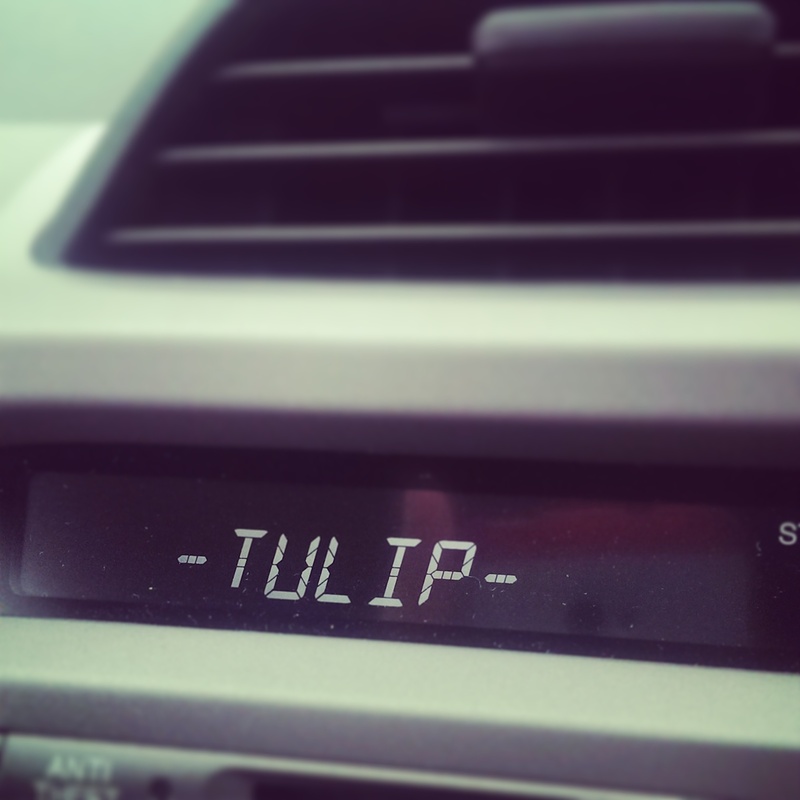 Tulip Radio was the first station I ever worked at and I remember fondly the day we launched. We had chilli and chocolate ice cream and did an OB out in Spalding town centre for all to hear. My dad was even part of the team to help put up the transmitter, which still stands in the Spalding fields east of the town. It will always be a special station to me and I get a fuzzy feeling inside when I tune in to the station.